Set right next to the Hyannis Harbor and a two-minute walk from the beach, Hyannis Harbor Hotel is well located to discover the surrounding area. Across the street is the ferries taking you to Nantucket and Martha’s Vineyard, whilst also nearby is the JFK Memorial. 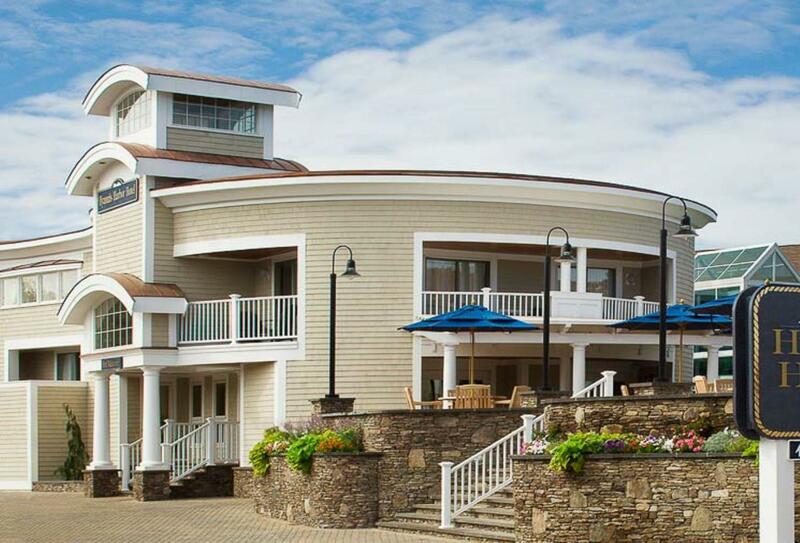 At the hotel you can enjoy outdoor and indoor pools, as well as a seasonal restaurant serving New England favourites. Choose from one king size bed or twin beds. Seasonal outdoor restaurant and bar, overlooking the Hy-line ferry and Hyannis Harbor. Enjoy a menu of New England favourites. 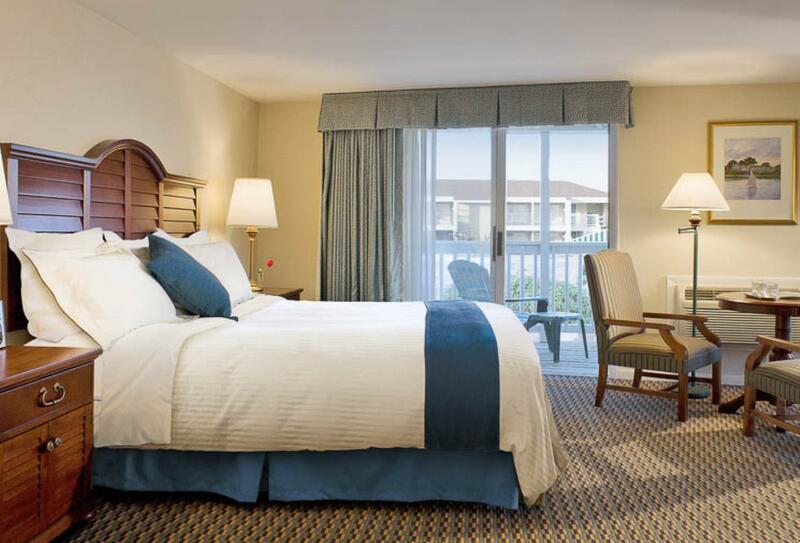 Hyannis Harbor Hotel is located next to Hyannis Harbor, a two-minute walk from the beach.